Stock market trading is complex as it is. One needs to have a mentor or read a lot of references to it. Attending seminars is also an option. However, now, learning stock market trading can be easy and more fun through these five virtual games. According to MakeUseOf, these games are free so people engaged in stock trading or those wanting to learn the craft could have an alternative to hiring financial advisers or financial managers. This is a browser game so players need not download apps or software to play. This game teaches players how to invest using fake money and real-time stock prices. Aside from simulation, this game offers tips and glossaries about the stock market. What sets this game apart is that it features cryptocurrencies like Bitcoins and Ethereum. While cryptocurrencies still have a lot of doubters, Best Brokers: Stock Simulator gives players an early feel how to trade these assets. 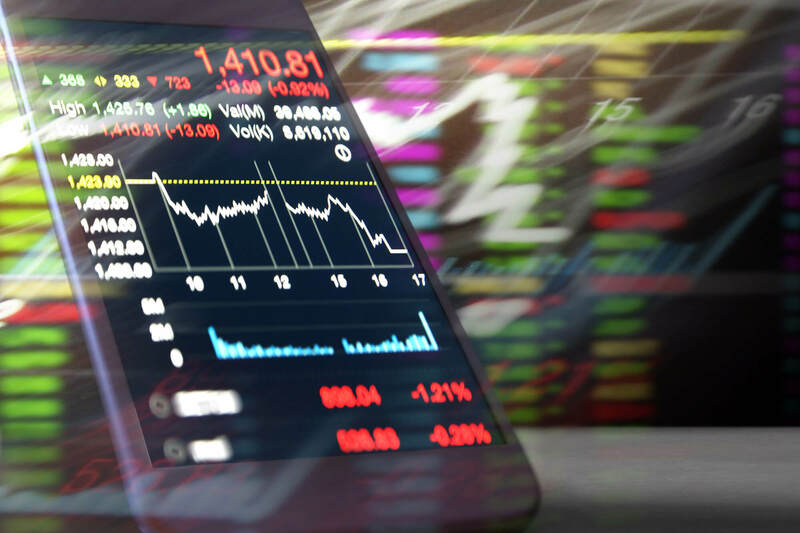 Aside from simulation, this game also features news reader, messaging options to the friend list, videos, and FAQs about stock market trading. Investopedia has its own stock market game called Investopedia Stock Simulator. This game features stock research, stock analysis, and advanced portfolio summaries among others. This game is easy to play but it can get also get competitive at times. There are awards for every feat achieved to increase the player’s stock market trading cred. This game lets players choose any stock market that they want around the world. This game is only playable in Android gadgets and its user interface could still be improved. 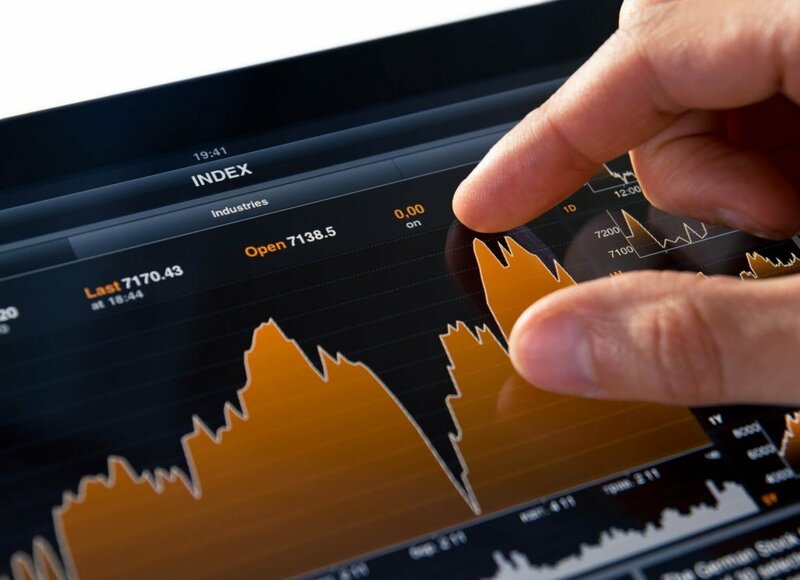 However, it offers the latest updates connected to specific stocks in real time. This game is powered by Dow Jones and connected to the financial website for monitoring stock markets. There are rankings involved in a private or public game where players can chat with each other. Meanwhile, for traders, they can download apps to hone their skills and gain insights such as Robinhood, TD Ameritrade Mobile, E*Trade Mobile and TradeHero. More people are now depending on their mobile phones to carry out daily activities. Now, with these virtual games, players can hone their skills and expand their knowledge using simulations. Per Beginners Investing, for those who want to pursue online courses about stock market trading, they can enroll in these five best investing courses: Investing101.net, HowTheMarketWorks.com, Virtual-Stock-Exchange, WallStreetSurvivor.com, and NASDAQ.com. Some of the features these online courses offer include eBooks, interactive forums, trading simulator and email tips.